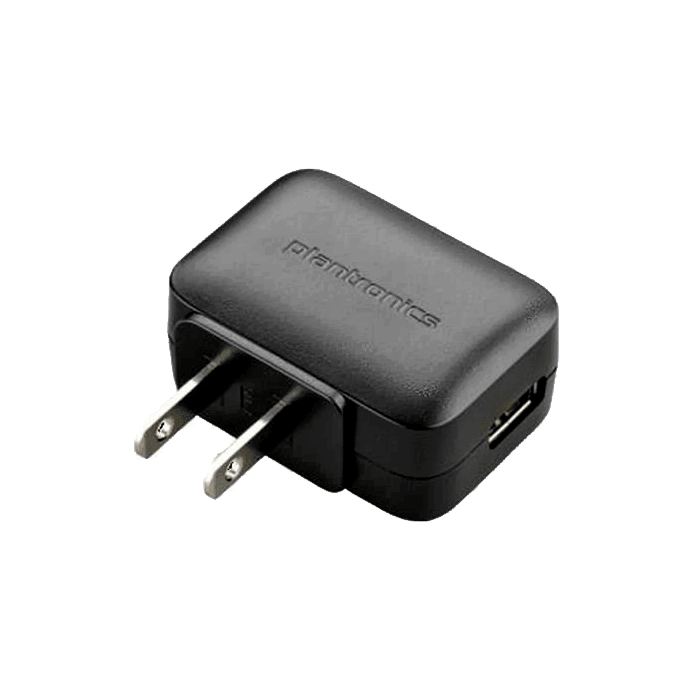 Plantronics A/C Wall Charger - 89034-01 - Headsets Direct, Inc.
Recharge your Plantronics Voyager Legend headset by connecting to this modular AC wall charger with either the standard Voyager Legend charge cable 89032-01, the Voyager Legend micro USB charge adapter 89033-01, or the Voyager Legend desktop charging stand 89031-01. Also works with Plantronics Calisto P620. 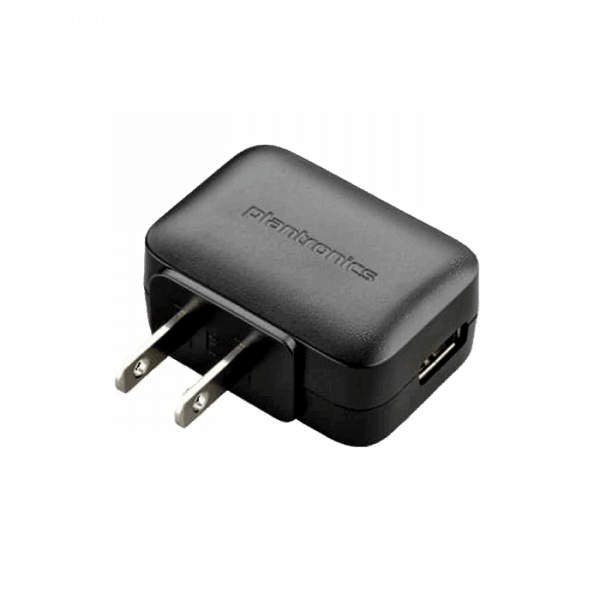 NOTE: This is only the wall charger – Cable sold separately with USB connection that connects to headset. NOTE: Reads #87399-01 on original wall charger that came with the headset.